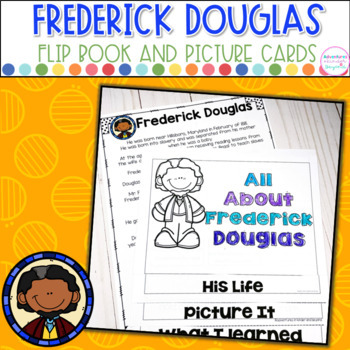 Flip books can be a creative and engaging way to supplement your lessons about Fredrick Douglas. 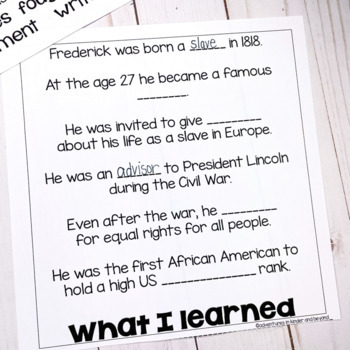 This set would be a great addition to your lesson plans for Black History Month. 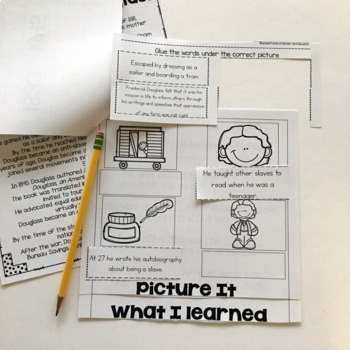 These books would work for any K-2 classroom. 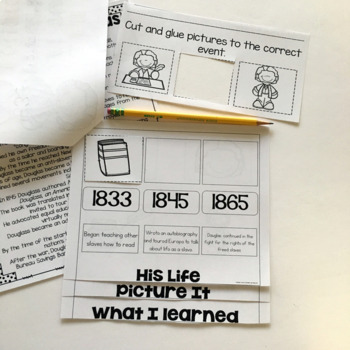 Please check the preview to see all that is included.